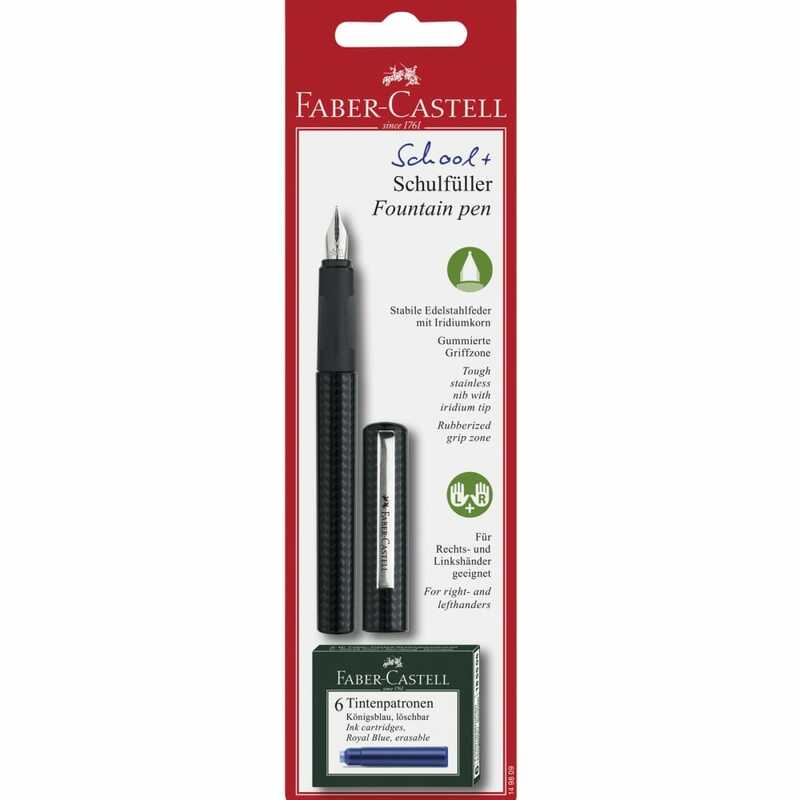 A school favourite... this pen is ideal for those who would like to learn the art of calligraphy. A great value suitable for left or right hand users, the rubberised grip is comfortable when writing and the stainless steel nib will give a medium writing line. The ink is erasable so this will help if any mistake is made you can just start again.